Join us as we celebrate what God has done among the CSAGH community at our 2nd annual Benefit Gala! Live music, a featured speaker, delicious food and over $100,000 worth of superb auction items to bid on. Select items are available for online bidding. Featuring Special Speaker Jeremy Samek of the PA Family Institute. It’s an evening of fun and celebration with a goal to raise $90,000 as we close the 2018/19 school year! 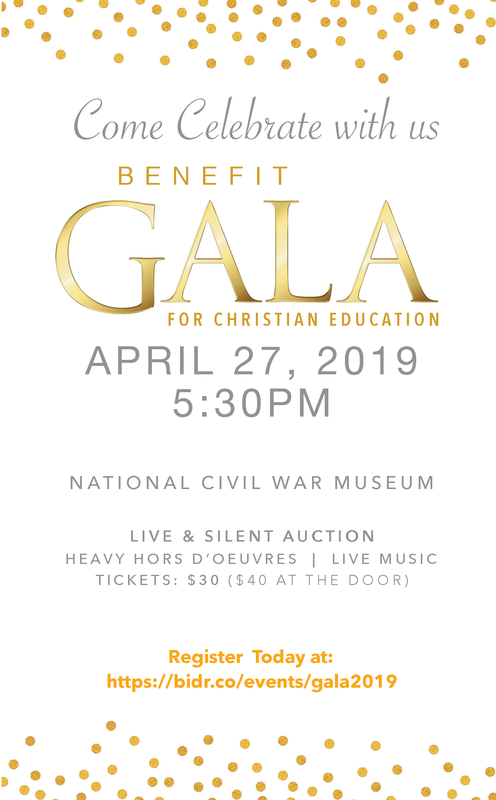 Visit https://bidr.co/events/gala2019 to purchase tickets now!